We Value What You Value … Live Happy! Award Season comes to an end this Sunday February 24th with the 85th Academy Awards, more commonly known as The Oscars. For Best Picture, the nominees this year are Amour, Argo, Beasts of the Southern Wild, Django Unchained, Les Miserables, Life of Pi, Lincoln, Silver Linings Playbook, and Zero Dark Thirty. 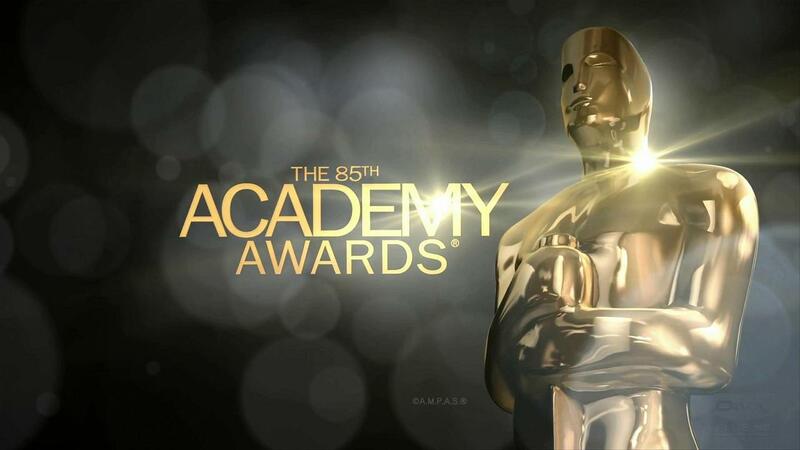 For a complete list of all the 2013 Oscar nominees, please click here. If you love the challenge of a themed party, Oscar night is the perfect evening to throw one. This year, be topical and invoke Hollywood inspiration by asking your attendees to dress like a character from one of the nominated movies. You might even assign a specific movie to each of your pals. (Best animated short should be a hoot.) Another option is to turn it into more of an actual celebrity theme, encouraging guests to show up dressed as one of the Best Actor or Actress nominees. Don’t forget to award prizes for most original costume! Another spin on the costume party is to ask your fellow Oscar fans to dress in the style of their favorite Academy Award winners from the past. This opens up ideas from silent film stars to 1970s celebs. The costume party might even turn into a live game of charades, where each star acts out a line or scene from their movie homage, while guests guess who is being portrayed. If your friends aren’t into costumes, have them come as they are, but ask them to bring their own creative acceptance speech to read during each commercial. Set a 2 minute (suggested!) time limit. Assign your guests a number when they arrive, and then draw numbers out of a hat at each commercial break to see who will deliver their acceptance speech on the spot. You might give out fake awards like “Best Trained Dog” or “Best Wig Design.” In your invitations, be sure to encourage the kind of zany behavior becoming of a denizen of the silver screen. From movie-specific to celebrity-era themes, there are many unique ways to celebrate Oscar night. Grab your best costume and your Oscar ballot, then prepare to enjoy a Hollywood-inspired evening with your favorite supporting cast of friends. We are Century Corporation / Awalt Builders, and we value what you value…Live Happy! We know what it takes to make a great home. Along with owning and managing office buildings such as 8659 Baltimore National Pike in Ellicott City, we own and manage the following apartment communities in central Maryland: Burnam Woods Apartments in White Marsh, Chatham Gardens Apartments in Ellicott City, and Old Orchard Apartments in Catonsville.